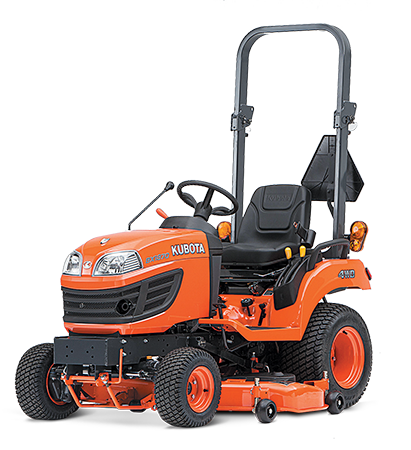 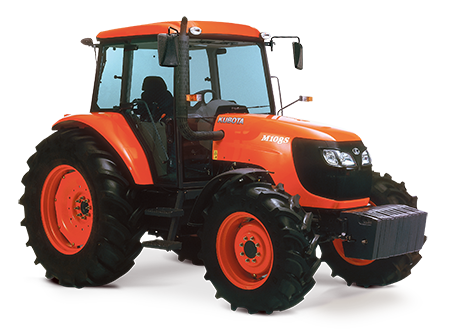 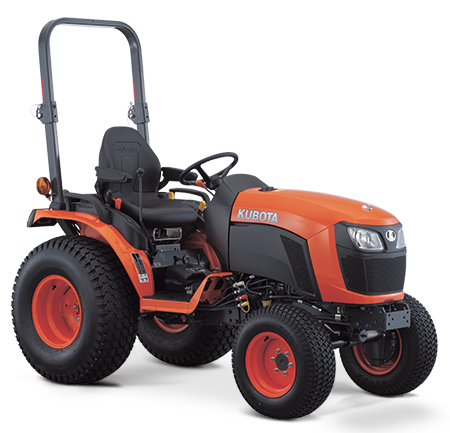 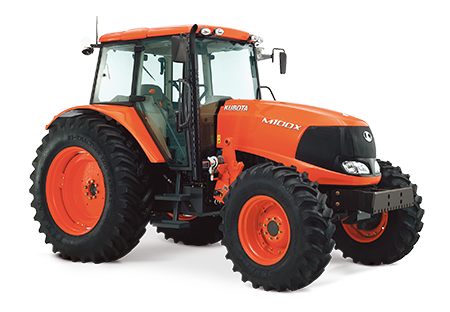 Kubota’s flagship range of tractors are renowned for their outstanding performance, versatility and reliability. 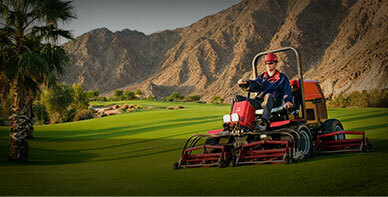 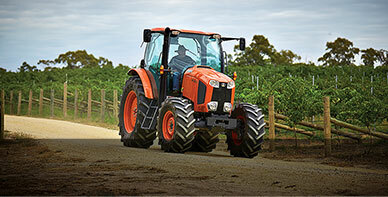 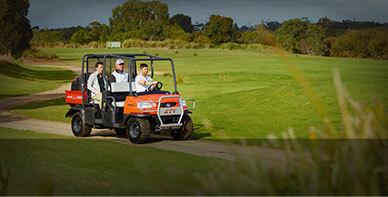 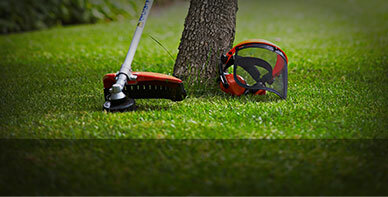 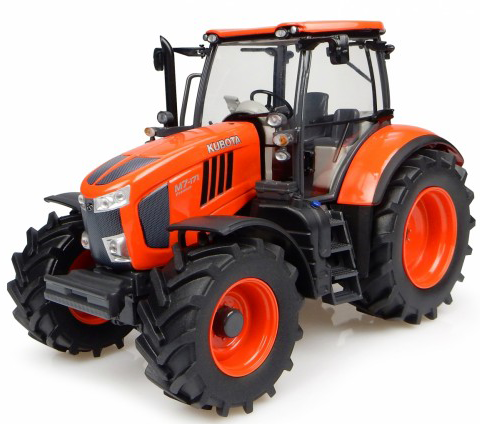 For almost 30 years Bowral Kubota has offered its world class tractor range to the New South Wales marketplace. 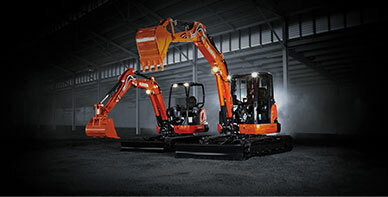 Since this time, the range has continued to evolve, as we respond to the changing needs of our customers and the industry. 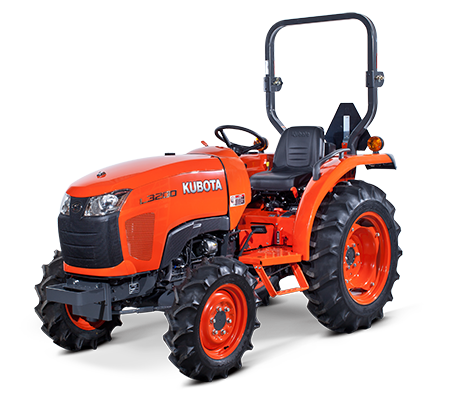 Kubota continues to invest in new innovations and technologies to offer a range that will improve the quality of your work, increase productivity and reduce costs to well equip you for today and well into the future.